don’t break the poor train!!! 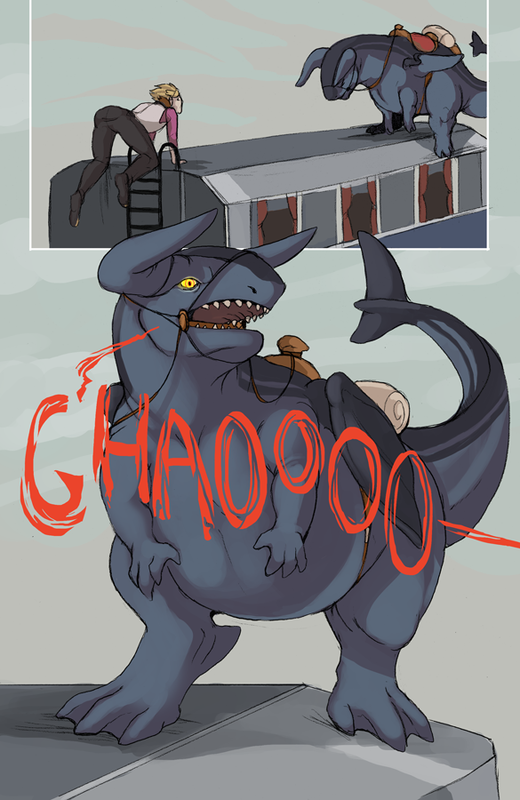 Celestino’s reaction is all wrong, finding a fat dragon on top of a train is pretty much the best??? hmmm… seems like you’re speaking from experience.